Download a flyer HERE to share with your community. Status: Full-time, salaried with comprehensive benefits. Logistics: This position is based in Tallahassee, FL. The candidate will be required to work out of the Tallahassee, FL office. Email detailed cover letter highlighting experience and qualifications along with resume to: mparker@bigbendcoc.org. Please put “System Administrator Position” in the subject line. The Big Bend Continuum of Care (BBCoC) is a non-profit organization that administers the Homeless Management Information System (HMIS) for the Big Bend area. The HMIS is a database that collects client-level data on homelessness in the CoC. This position will be working for the BBCoC as the administrator of HMIS, utilizing current HMIS software serving the CoC (Mediware/Bowman). This position will provide training, technical assistance and analytical support; and ensure compliance with HUD, CoC and HIPAA regulations. In addition, this position will ensure all system upgrades, updates, and data quality services are performed as required or needed. •	Monitor compliancy of the HMIS software to meet all federal and state data collection and reporting regulations. Urban Development (HUD) regulations and/or compliance with state funded projects. •	Show strong administrative skills, be highly organized, motivated and remain flexible under pressure. We Need YOU in 2018! As we begin 2018, we encourage you to join The Florida Coalition for the Homeless and Be The Change that you’d like to see. 2017 was a year filled with change; new successes, new challenges, and new efforts to end homelessness. As the state’s leading voice on homeless policy, the Florida Coalition for the Homeless needs YOU to help make our collective voice strong and heard in 2018. The new year brings with it a new opportunity to redouble our efforts. 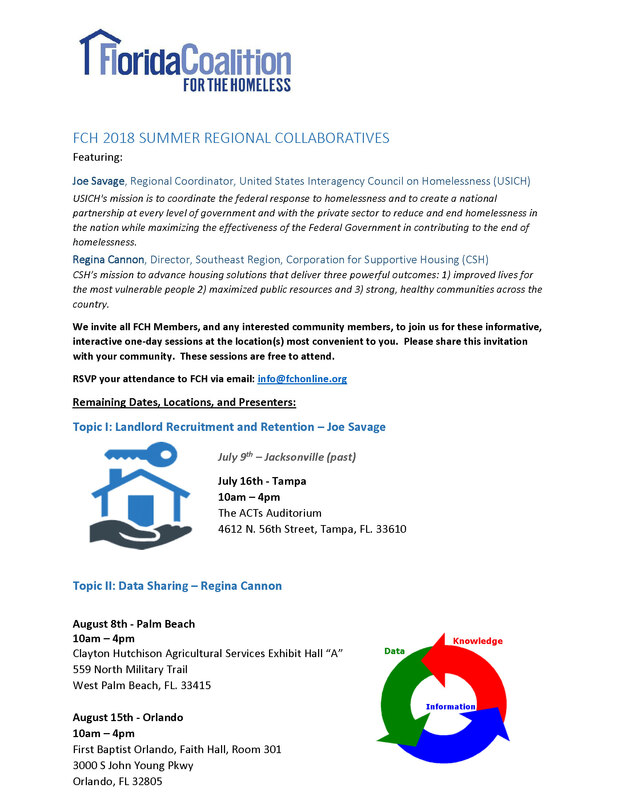 We hope that you will join us going forward to achieve our mission to work collaboratively to prevent and end homelessness in Florida, and ensure that everyone has a place to call home. 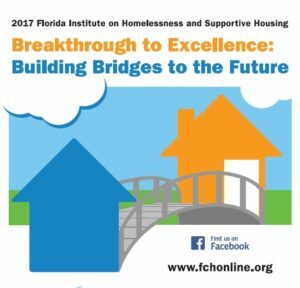 FCH has an unwavering commitment to addressing homelessness in Florida by working with state and federal stakeholders to develop solution-driven practices. 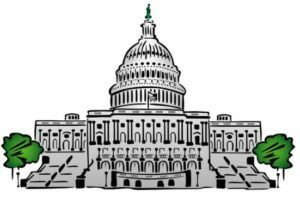 Members participate in the legislative session through weekly statewide advocacy calls, hosted by FCH, where Calls to Action, questions from the field, and outreach to legislators is reviewed. 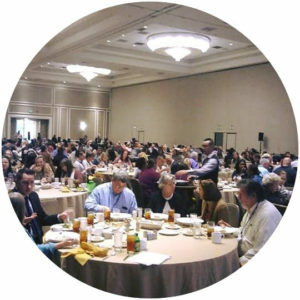 In addition to hosting an annual statewide conference, FCH conducts regional workshops on critical issues in the effort to end homelessness throughout the state of Florida. We offer peer-to-peer mentoring and one on one assistance to members on a variety of issues. 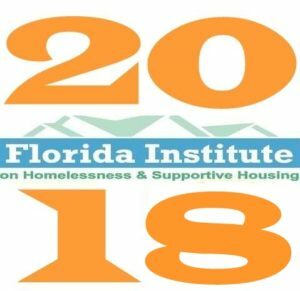 The dates for the 2018 Annual Institute on Homelessness and Supportive Housing will be announced soon, with registration opening early in the 2nd quarter. Don’t miss this opportunity to expand your knowledge and be a part of the change! More information will be announced soon. 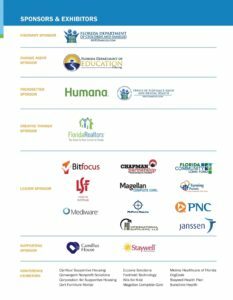 In the meantime, learn about the success of our 2017 Conference. http://fchonline.org/wp-content/uploads/2016/01/FCH-New-Logo-300x94.jpg 0 0 Robyn Andrews http://fchonline.org/wp-content/uploads/2016/01/FCH-New-Logo-300x94.jpg Robyn Andrews2018-01-08 18:25:302018-01-08 18:30:15We Need YOU in 2018! 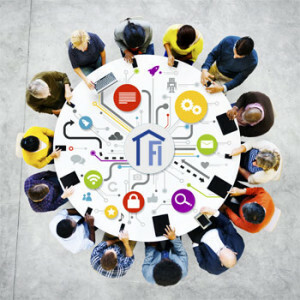 Scope of Work: The RFP is designed to support an integrated system of housing assistance that can address the needs of persons experiencing homelessness and connect them with the resources needed to sustain housing and meet basic needs after services are provided. For these reasons, the City and County are requesting proposals from qualified organizations to provide Outreach, Low Barrier Emergency Shelter, Day Services, Rapid Rehousing Services and Housing Focused Case Management. Ordering Instructions: This package can be downloaded from Onvia DemandStar on our website at http://www.demandstar.com.